blackberry Archives - All Chucked Up! 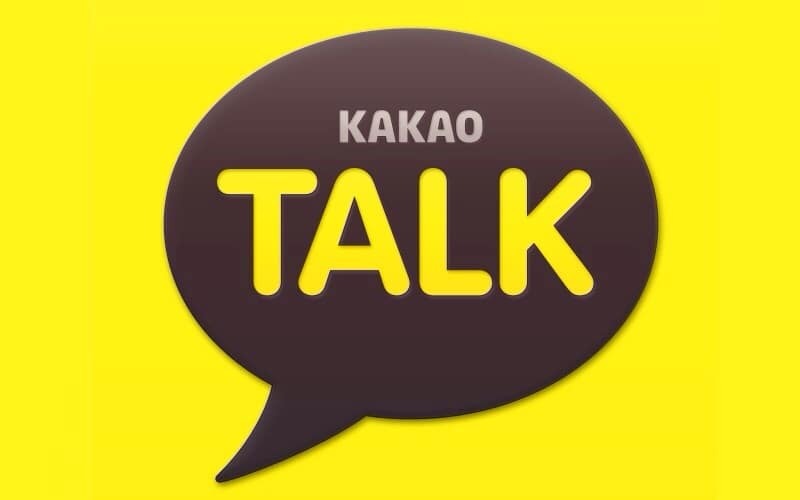 I’ve been using KakaoTalk (or simply called “Kakao“) for quite sometime now… and more and more, I am finding it very useful and addicting at the same time. I admit I have other messaging apps on my iPhone, too. But that is the only way I can truly gauge how one app stands out from the other. An Electrolux Laundry Set, Anyone?